Striped longsleeve tee with unicorn print. 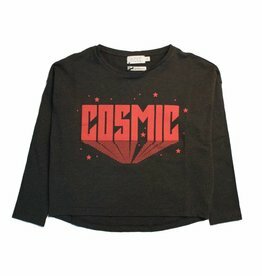 Cropped Indee longsleeve tee. LAST SIZE : 12Y! 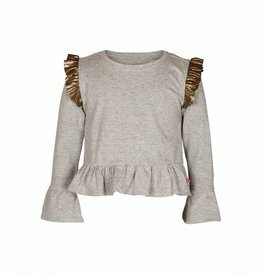 Longsleeve tee with tiger print and neon pink details. 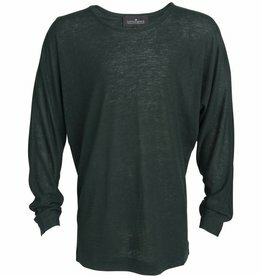 Dark green, oversized Little Remix longsleeved tee. 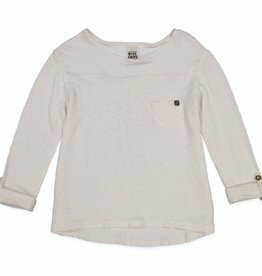 Gorgeous longsleeve t-shirt. 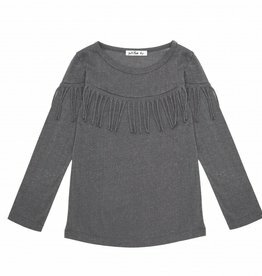 Cut back with pleat. 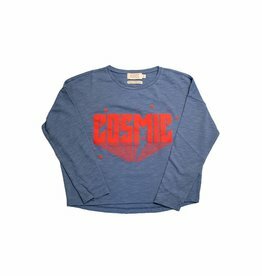 Cropped Indee longsleeve tee with cool print. Pink longsleeve tee with unicorn print. LAST SIZE : 4Y!